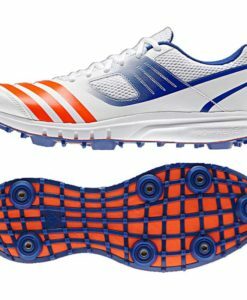 Adidas XT White 3.0 Cricket Bat – Junior endorsed by Jonny Bairstow. 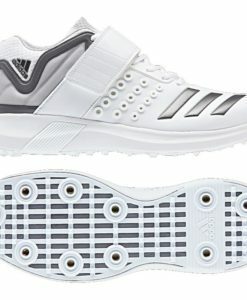 Featuring a full profile, thick edges and a balanced pick up with the iconic 3 Adidas stripes. 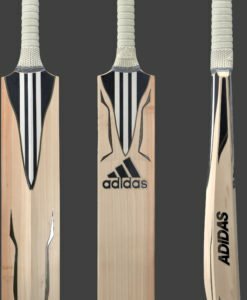 The Adidas XT White 3.0 Cricket Bat – Junior is made from English willow and is a good value for money bat made with a fuller profile to give the batsmen even more power all round the blade.